Movember has just kicked off and following our last post on the upper lip growth movement (featuring that glorious pic of Mr Mo himself Tom Selleck) I've decided to celebrate the many Mo's grown and groomed by our beloved South African sporting hero's over the years! 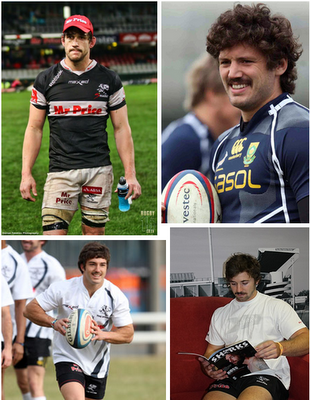 The sports men..and uhhh women at times...of Australia and that small rainy country next to it have long been renowned for their pedigree in the upper lip follicular farming department, but after a bit of digging I was able to come up with a few brave men that have carried the flag for SA sportsman moustache growth - and what a collection of manliness it is!! 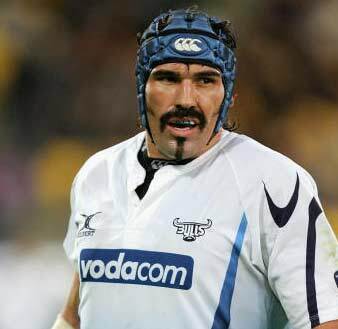 Pieter de Villiers - Perhaps more of a villain than a sporting hero to some, but the proud and ever present Snor is certainly the most famous sporting Mo us Saffas can boast! Victor Matfield - Big Vic has always been more of a expertly tailored, angular perfect beard type of guy-because as he say's in his book "that's the way my wife likes it". 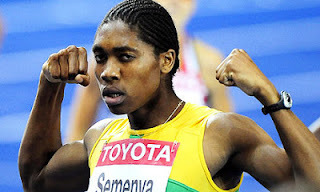 However, when willing to risk the wrath of his beard loving non-male he can sport one mighty Mo! Bryan Habana - Such a rare sighting is the 'Habamo' that most are unaware of its awesomeness. I nearly gave up hope of finding proof of this creature..but then I came across this beauty. 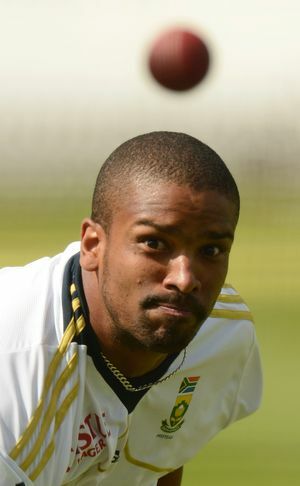 Vernon Philander - The Vern is already a South African cricket great, having had a test year that saw him take a 'fiver' on début against Australia and a further six in the space of 12 months that leave him sitting second in the world test bowling rankings . 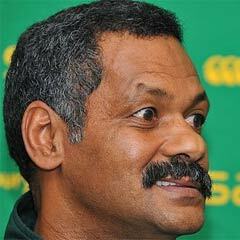 Verns Mo is generally tidy and understated, but I managed to find an example of it's full growth potential! 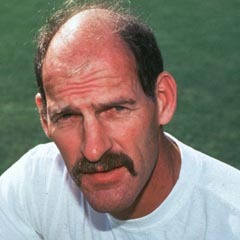 Clive Rice - He was never allowed the opportunity to truly shine on the international stage due to South Africa's sporting isolation, nonetheless he will always be a legend of the game and idolised by Mo growers everywhere. 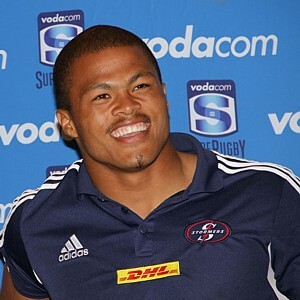 The Sharks - The team as a whole seem to loving a bit of nose to lip extravagance this year, so lets hope they lead from the front in the Movember Cancer awareness drive. 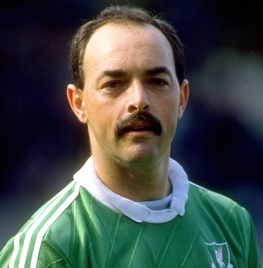 Bruce Grobbelaar - The highly controversial keeper famous for his and wobbly legs and match fixing allegations was owner of one the greatest Mo's of the premier league era. 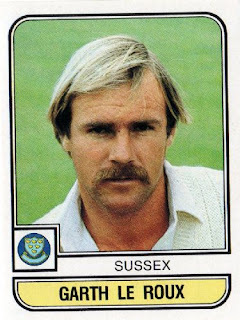 The Durban born former Liverpool keeper actually represented Rhodesia and Zimbabwe at international level, but upper lip artistry like his was hard to ignore! 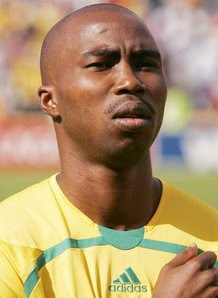 Siyabonga Nomvethe - His form in front of goal this year has been as lethal as his Mo is slim..lets hope he carries both into AFCON 2013! 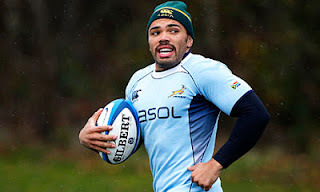 Juan de Jong - The Gangnam style dancing Springbok Centre may not have much capacity for growth..but, hes constantly putting in a valiant attempt at lip cultivation anyway. Garth le Roux - A player before my time but a Movental piece that no cricket fan shall ever forget!